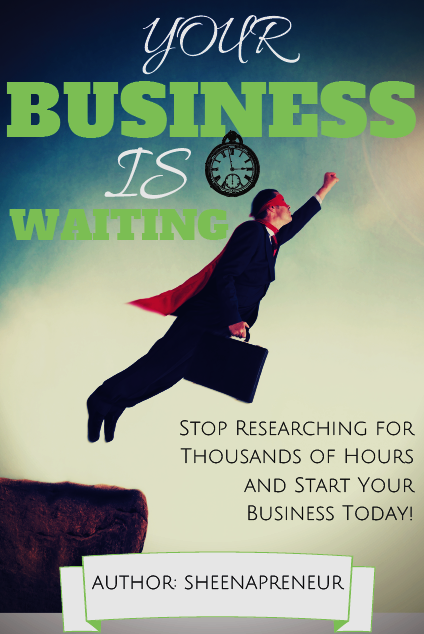 Want to start a business but don't know where to start? "Your Business is Waiting" is the down and dirty guide for anyone willing to start a business, whether you're a pro or a newbie - you can learn to structure your business the right way. Start here - Start NOW!